Every year I like to post my new year's resolution(s), and peak experiences from the previous year. (I also post a picture of where I was on New Years Eve.) It's fun to go back and look at last year 2018. It's been an excellent way of keeping myself accountable and as a reminder that change is constant. Get better at making music. Get proficient at playing vinyl. Started projects one, and two. Played a livestream DJ set on Fault Radio! 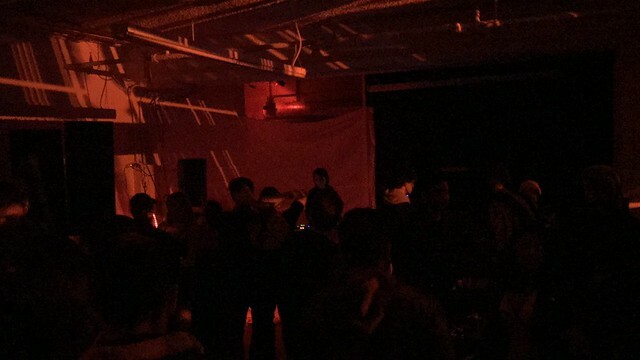 Threw an underground event for NYE 2018.